No excuse. Fight boredom now! It is easy as never before fo stay in shape. FreeDriver is a game that uses regular fitness bikes to play videogames! With FreeDriver you can explore virtual worlds and experience stunning grafics. Race against players from all over the world. Show off your skills and beat their highscores. 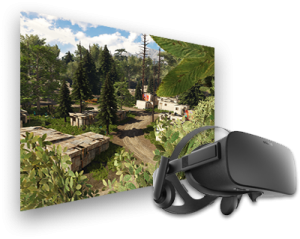 In a huge open-world environment FreeDriver offers VR support to give you ultimate freedom. Go beyond the edges of reality! The cloud platform connects your fitness device with the game. It stores all your workout and gaming progress in the cloud and makes it available from anywhere. Review your profile, show statistics, create groups with your friends or challange any player in the world using the global leader board! Join the community! Check the gear that runs on FreeDriver. FreeDriver supports multiple devices. 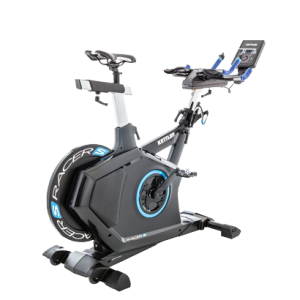 It enables you to join the world of exergaming with just using Bluetooth or USB. Easy as it can be! Find out now if your device is ready to rumble.